“Extratermico 90 Edge Line” was born as an improved version of the “Wood/aluminum 80” system, with better thermal breakdown features. Extratermico 90, in the Edge Line version, offers a bold and linear profile which will suit any furnishing need of your house. 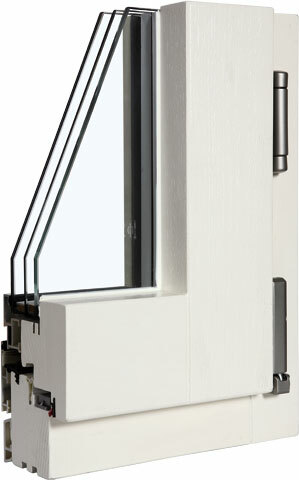 The 90 mm bigger profile of this window, creates room for an inner/outer low E triple-glazing unit (44 mm) which will act as a wall, protecting your house from thermal changes while making you save money and precious energy. 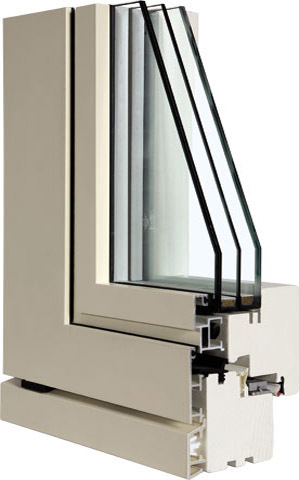 This kind of housing can mount many glazing variations, like the one with Venetian blinds, which can be motor-driven or not, including may other choises.